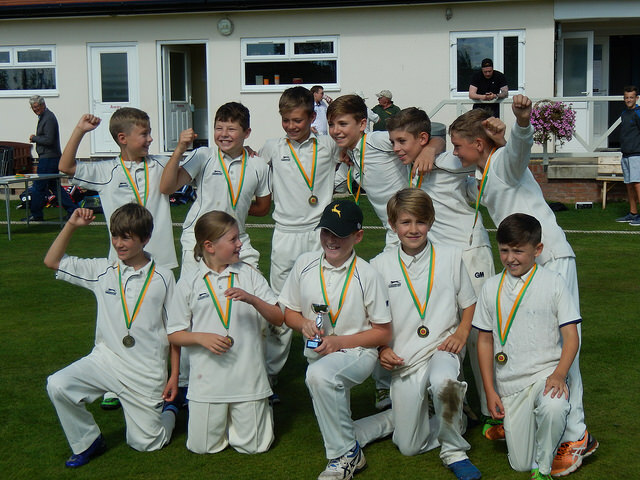 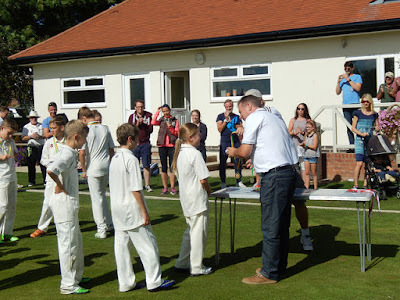 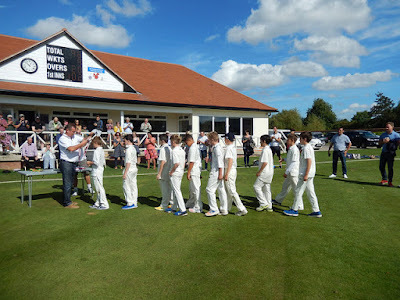 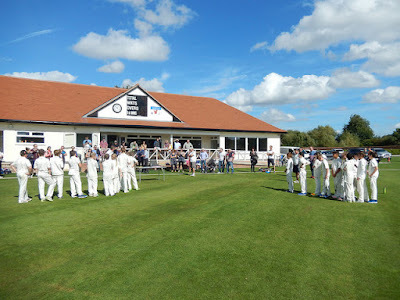 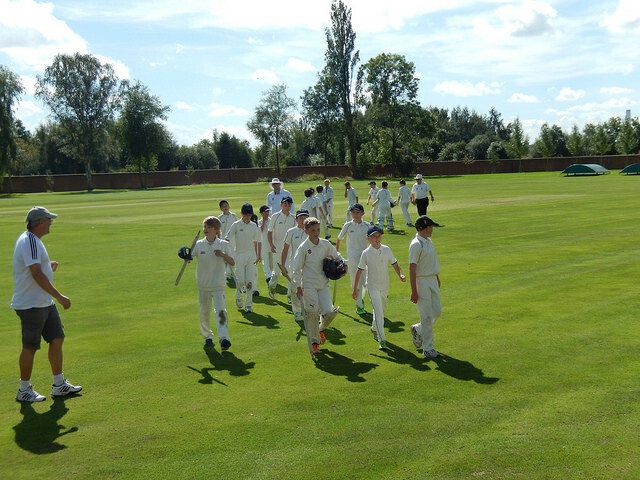 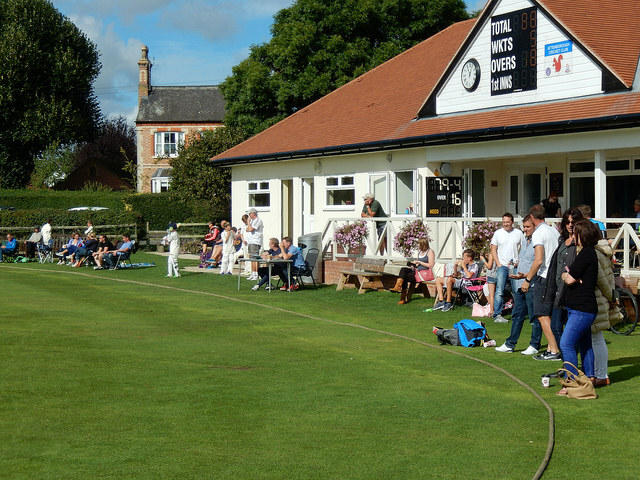 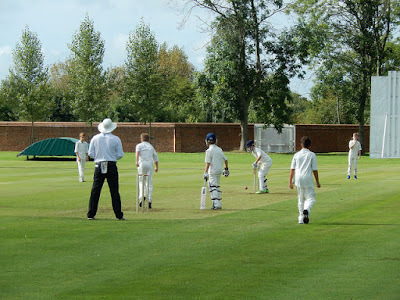 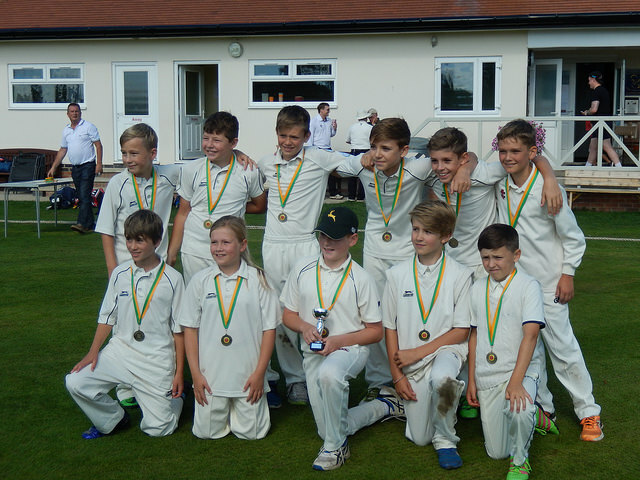 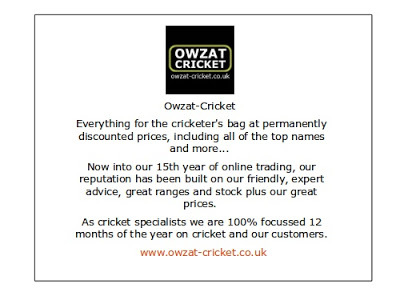 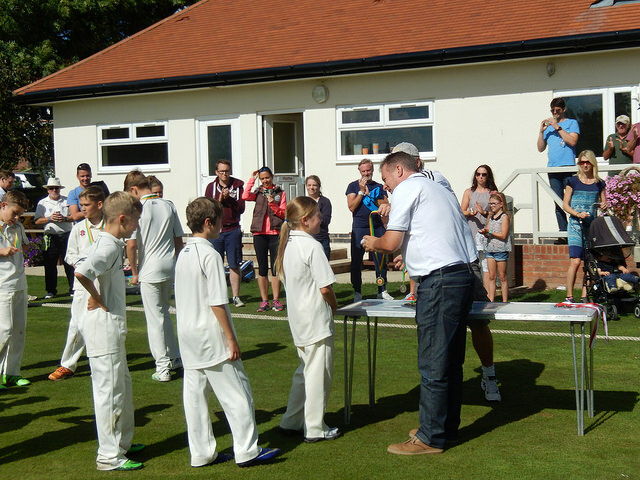 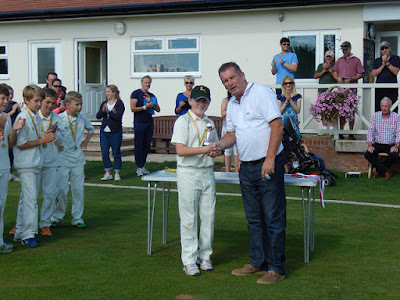 Our Under 11 team added another trophy for the 2016 season with a 5 run win over Radcliffe on Trent at The Strand on Sunday in the final of the Nottingham Youth Cricket League Under 11 Plate Cup. 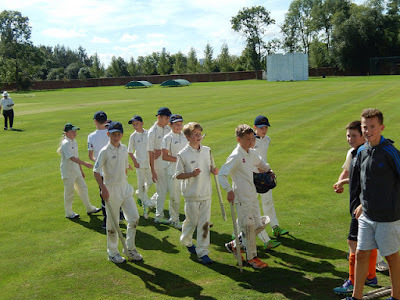 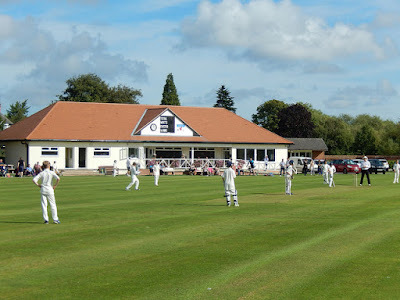 In a closely fought contest that could have gone either way, Captain Mason Tolley lead from the front as he top scored with 22 in a total of 102 for 7 and then captured four of the visitors wickets for just 14 runs. Jago Barham-Morris was also amongst the wickets with 3 for 11 as Radcliffe's innings closed just 5 runs short.